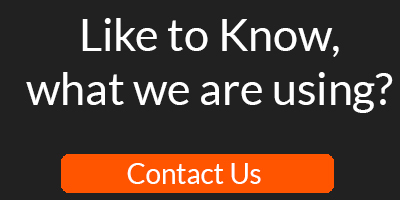 Normally in asp.net web applications users have to refresh the page to see the updated or new data in a web page i.e. whenever new data is added or updated on the server, the server does not directly transmit to the client side and user has to refresh the page to see the updated data. 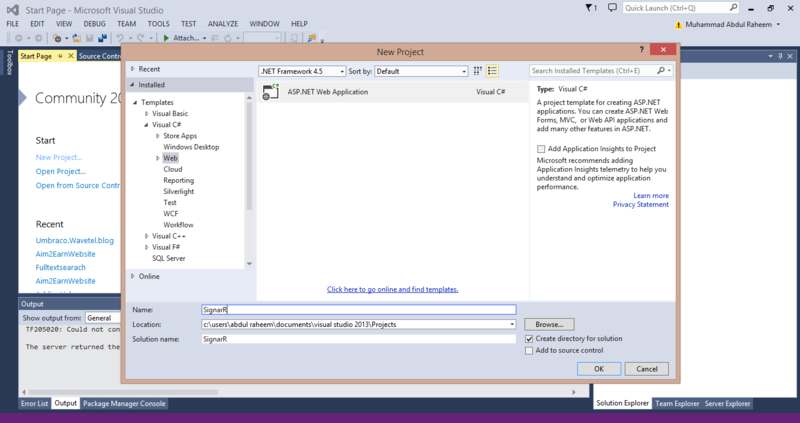 To add “real time” functionality in web applications Microsoft has introduced a new developers API SignalR. “Real Time” is to push server code to the connected clients. SignalR automatically handles the connection management and supports server push or broadcasting functionality. Connection is re-established on each request in HTTP connection for client-server communication. Whereas SignalR provides persistent connection between client and server. In SignalR the server code calls out to a client code in the browser using Remote Procedure Calls (RPC), rather than request-response model today. It is an open source API and is accessible through GitHub. 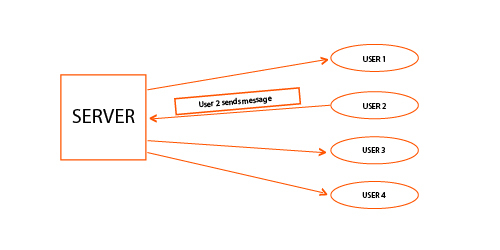 In the image above when user 2 send a message, it will be received by all other users. 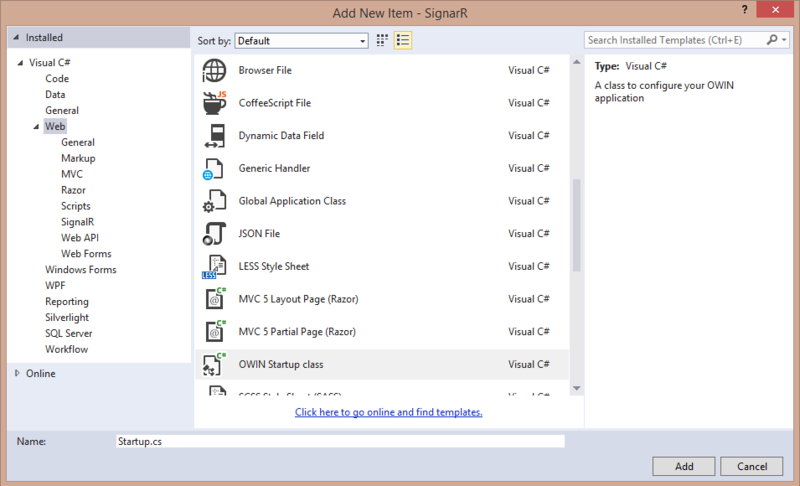 SignalR provides two models for communication. Persistent Connection: It gives the developer direct access to the low level communication protocol. This uses the actual message format that is to be sent and developer wanted to work with the messaging and dispatching model not remote invocation. Hub Connection: A high level API written over persistent connection. It allows the client and server to call the methods on each other directly and enables model binding by passing strongly typed parameters to methods. and add the following code to the class. Note check the version of .js files in your script folder. Enter a sample name in the box, copy the URL and browse it another browser and add a different name and you can observer the working of SignalR. Abdul Raheem is a web developer, working on Asp.net MVC and Umbraco. He loves to learn new technologies and to learn new tweaks. He is some how a tech geek.